There are many benefits of following a low-carb diet, especially when you are trying to control your weight, but there are some drawbacks as well, which is why you should not follow it all the time. However, if you are currently on a low-carb diet, you can add some variety to your meals by opting for low-carb sweet snacks. Let's find out about some interesting options. While many people think they cannot enjoy desserts when they are on a low-carb diet, this is not true. You can continue to have some fun with food even when you are trying to cut your intake of carbohydrates. Here are some interesting options to try. Combine all the fruits and place into small dessert bowls. Take a small saucepan and place it over low heat. Now add chocolate and cream to it and heat until they both melt. Add vanilla as well and stir. Set it aside until it becomes slightly cool and then drizzle this sauce over bowls of fruit. Looking for low carb sweet snacks? Try this one! Start by getting peppers ready – be sure to wear rubber gloves and do not touch your eyes while handling peppers. Now, chop the cilantro and tomato. Also, dice the jalapeno and onion. 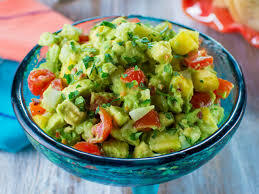 Chop the avocado and place it in a small bowl. Add the jalapeno, onion, and limejuice to the avocado. Combine these ingredients gently. Fold in chopped cilantro and tomato, and use salt and pepper for seasoning. Leave it in the refrigerator for a while. Serve! 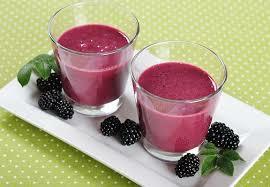 Combine the frozen blueberries, protein powder, coconut milk, flax meal, spices, and vanilla in a blender. Keep blending until it becomes smooth. Craving low carb sweet snacks but don't know how to make one? This one will definitely satisfy your taste. Take a coffee mug and place all your ingredients in it. Stir well. Now, add the oil and egg, and stir until combined. Put it in the microwave for a minute. 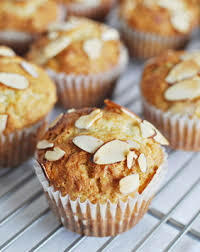 Use a knife to get the muffin out of the cup. Cut in small pieces and serve! Start by preheating oven to 325F. Take a 6-inch ovenproof skillet and grease it. 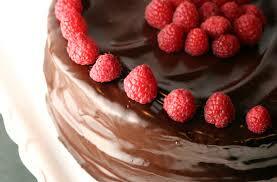 Take a medium bowl and whisk together the cocoa powder, almond flour, baking powder, and sweetener. Stir in the oil, water, vanilla extract, and egg. Combine them thoroughly. Pour it into prepared skilled and then add some chocolate chips. 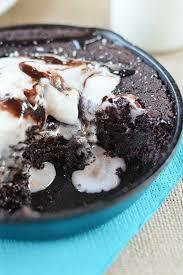 Bake for 13-16 minutes or until the brownie jiggles in the center when you shake it. Take it out and add some lightly sweetened whipped cream on top. Serve! 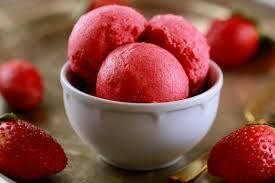 Add the frozen strawberries, yogurt, agave nectar, and lemon juice to a processor and turn it on. Process for 5 minutes or until it becomes creamy. Opt for nuts, like Brazil nuts, macadamia, hazelnuts, walnuts, and almonds. They make a perfect low-carb snack and only provide you with 2-4 of carbs per serving (30g). Avoid chestnuts, cashews, and pistachios because they are quite high in carbs. You can add berries to a number of recipes, but you can enjoy them whenever you like. They can be a great addition to your low-carb diet because a 3oz serving provides you with only 4-6g of carbs. You can enjoy pepperoni sticks, if you want. Just keep in mind that though they are not high in carbs they may contain several chemicals. Opt for it as a last resort! How Much Honey Is Too Much?